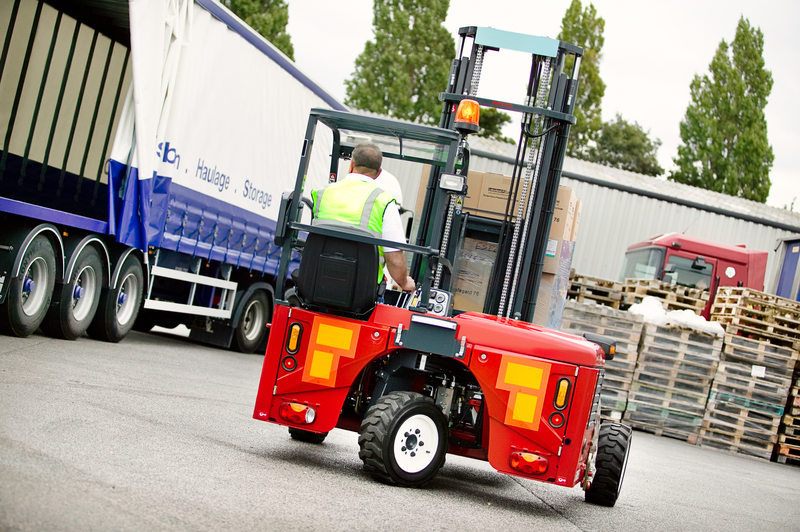 At Moffett Truck You are more than a number. 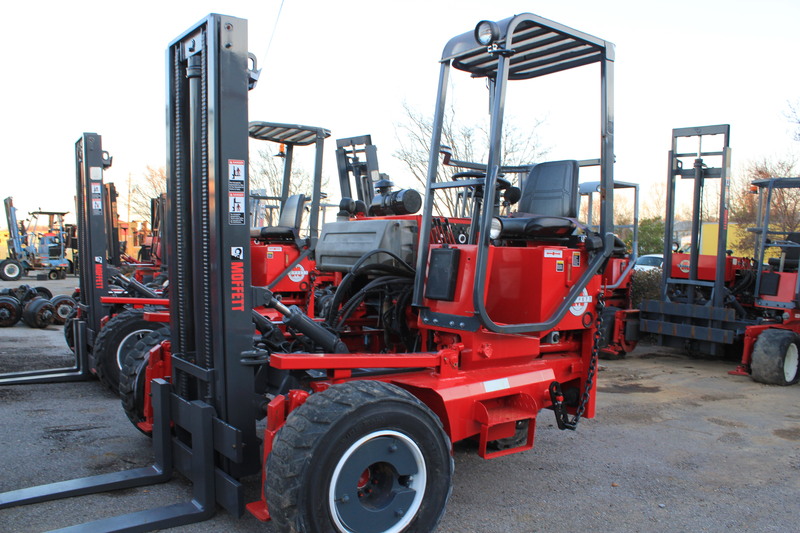 Looking for a used Moffett, Flatbed Tandem, or Piggyback Forklift? 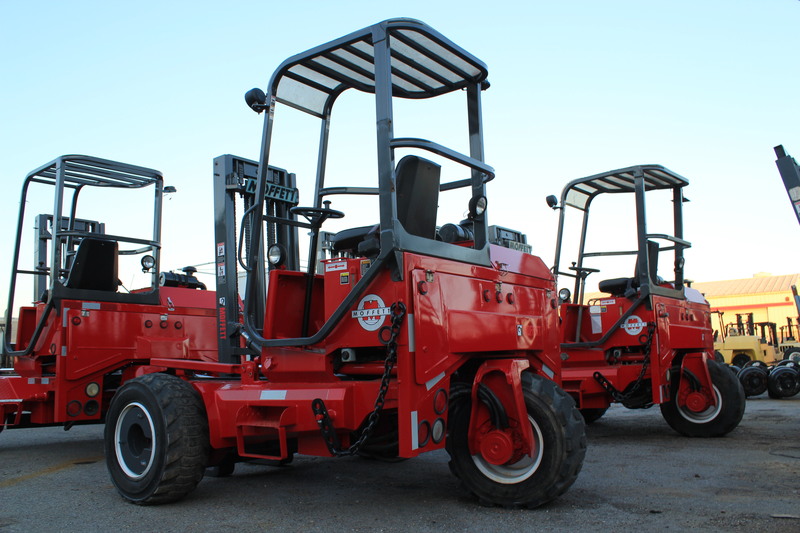 We have the largest inventory of used Flatbed Tandems, and clean used Piggyback Forklifts in the Southeast. 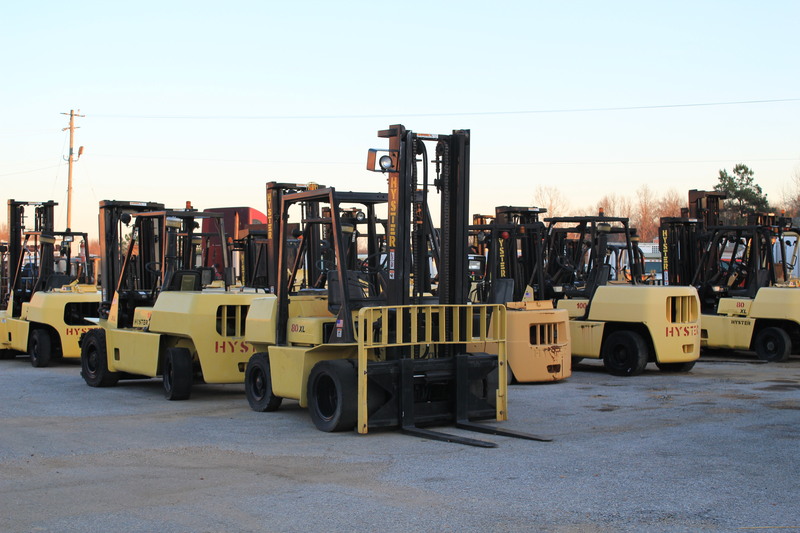 We are also proud to be one of the largest pre-owned Moffett, Hyster, and Teledyne forklift dealers and service centers in Southwest Alabama. Additionally, we have a large assortment of van bodies, reefer bodies, flatbed bodies and storage containers available for hauling and portable storage. Do you need just a part or service? We have a complete parts department and a 13 bay service department to keep your truck running good for years. In our service department and body shop, we can modify any truck to meet your specific business specifications. We can lengthen or shorten wheelbase, repair or replace truck and trailer bodies, change gear ratios, repair or replace transmissions and are certified in hydraulic and crane repairs. We speacialize in installing moffett kits to flatbed trucks. We can also install piggyback parts and accessories to your flatbed truck or one you purchase from us. Does your truck need a paint job or body work completed? We have a 6 bay body shop with EPA approved paint booths to make your truck look new again. 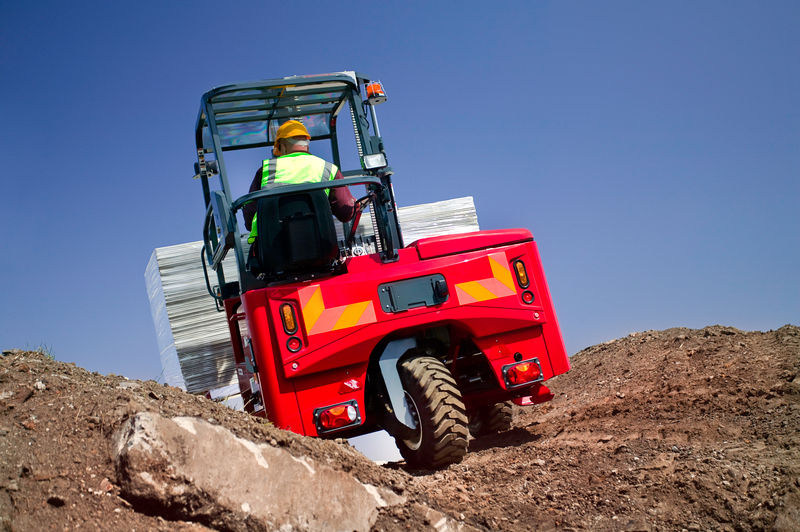 Our capabilities to meet your special applications are almost limitless. We can deliver your truck anywhere in the continental U. S.
We are located in Tuscaloosa Alabama (50 miles southwest of Birmingham) just off of highway I-20/I-59 at exit 71-A. Stop by or give us a call at 1-800-797-8149 and just ask for sales or service. You can also use the "contact us" page on the website for an easy email or phone call back. We promise you a PROMPT and THOROUGH response. Installing moffett kits to flatbed trucks is our specialty.